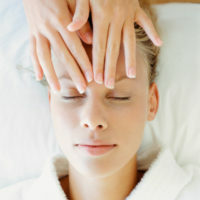 Deep cleansing treatment (if desired include extractions). Cleanses, clears complexions and minimizes the appearance of comedones, balancing skin pH through the supply of probiotics and prebiotics to repopulate and stimulate the growth of skin microflora to optimize the function of the skin barrier. 5 * star DelliCare treatment. 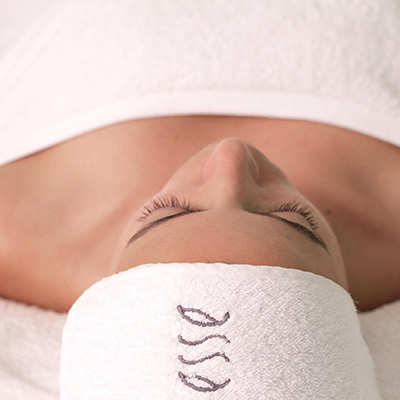 Our deep cleansing facial is without point of comparison THE BEST! Our unique and imperceptible technique to perform extractions of blackheads and comedones without leaving marks, or hurt the skin, is the most amazing thing you can spend (if you have miliums also have technique to remove them). Thorough cleaning to remove all impurities, decongest and restore balance to the skin. Because your skin deserves to be beautyfull! Beauty rejuvenating treatment that combines vibrational properties of Jade stone with "The Organic Pharmacy" high end firm and Shiatsu technique. 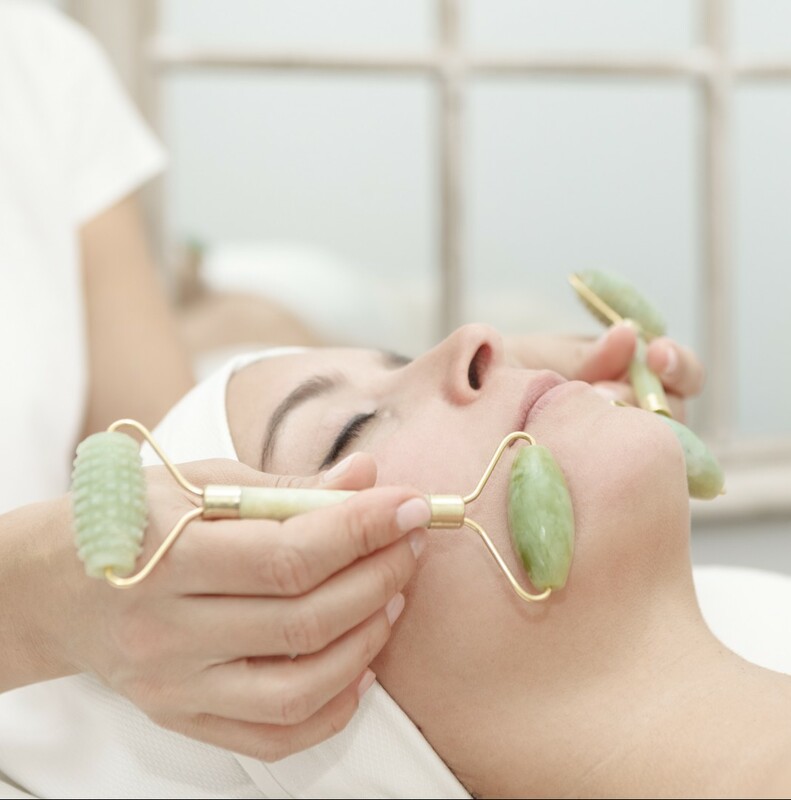 Three dimensional experience BIO-BEAUTY INSIDE & OUT in starting with facial Jade Jewel beauty, continues with dellicious energy snack superfood made-in-DelliCare and continues at home with Jade roller given to customer (price with roller 80.00 €) to boost results day after day. Created exclusively for "DelliCare". This treatment restores the skin's ecosystem by increasing probiotic microbial populations, to cope with new stimuli without reactive skin and thus prevent skin immune system activation. It works with galvanic current and sensitive galvanic. Complete anti aging treatment that improves the appearance of fine lines and firmness of the skin. 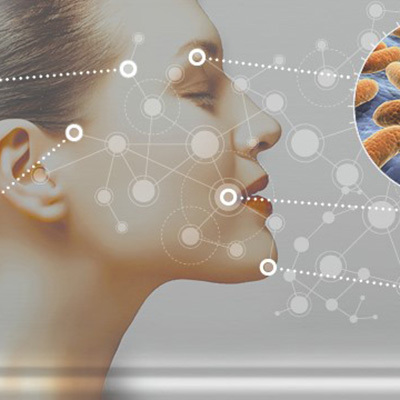 Galvanic current is worked with galvanic anti-age hyaluronic acid gel, omega mask loaded with essential fatty acids 3.6 and 9 and probiotic serum to help create the ideal microbioma and thus help slow the aging process.